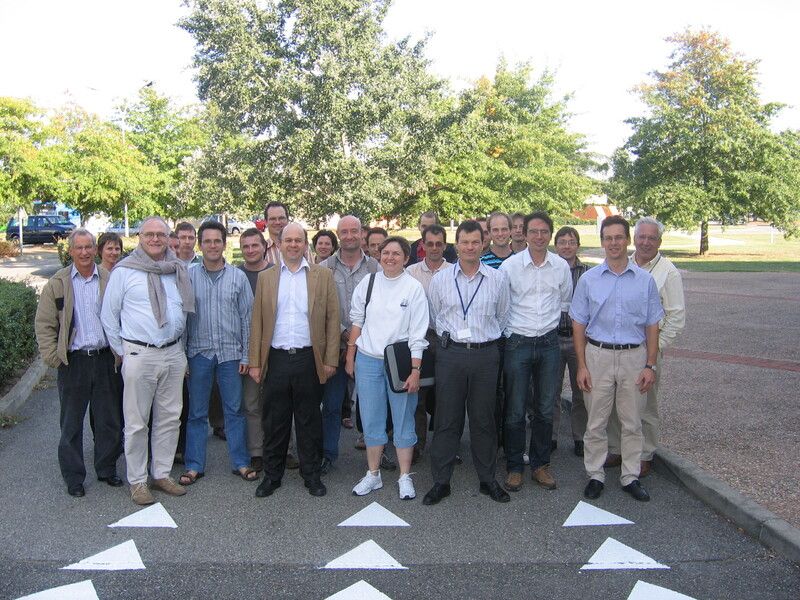 The ‘Convergence days’ (a workshop-type scientific exchange of views) took place in Toulouse on 24-25/9/08 and led to a set of proposed orientations, for the four ongoing ‘convergence actions’ as well as for the more general issues concerning physics- and physics-dynamics-interfacing work inside the Consortium. summary of the working group on "microphysics"
summary of the working group on "3MT and shallow convection"
Why these actions ? What purpose for them ?